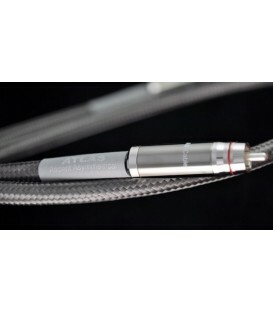 Unique to Atlas, the Mavros interconnect uses a new microporous PTFE dielectric together with silver plated copper conductors which are manufactured using the highest-quality technique for drawing copper. 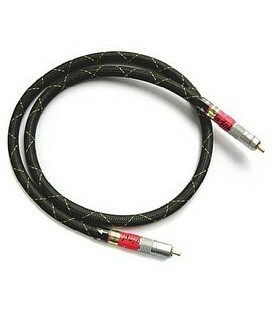 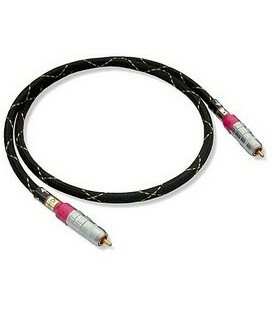 The RCA plugs are the unique Atlas non compressing, solder free Ohno Continuous Cast types. 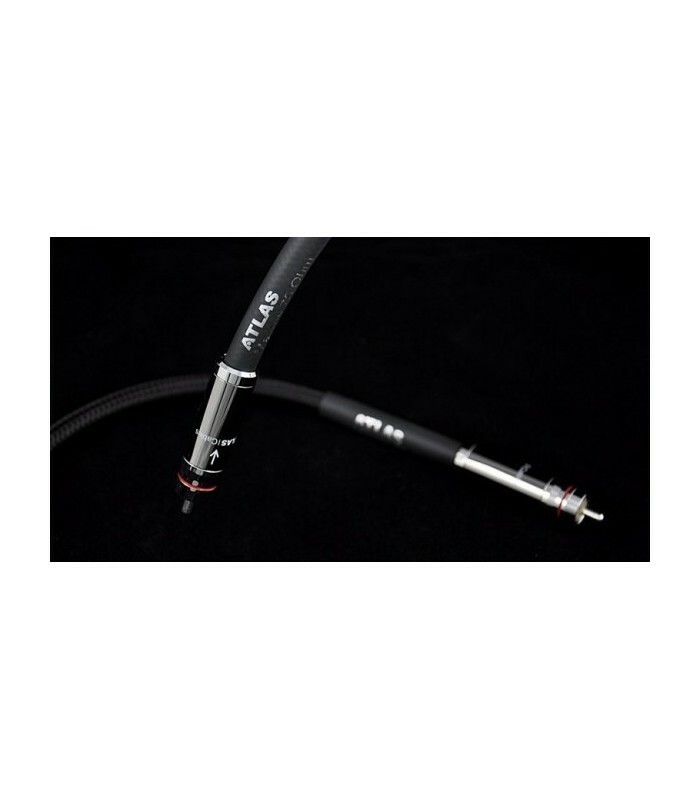 The new Atlas Mavros interconnect was designed to be technically and sonically superior to other interconnect cables currently available at similar prices. 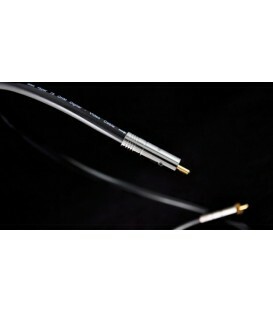 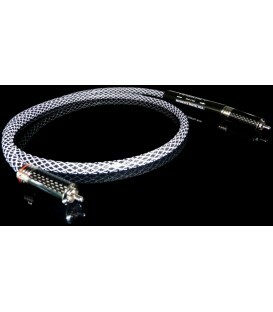 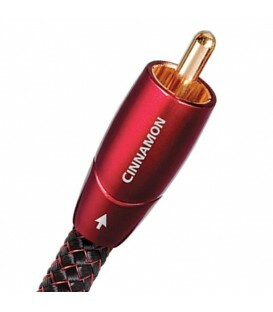 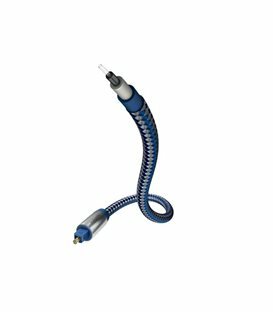 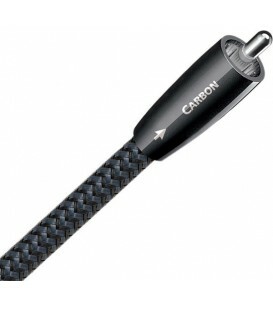 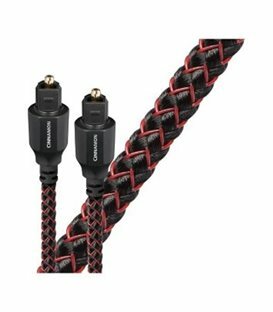 Do you dare you to try this technically advanced cable in your system? 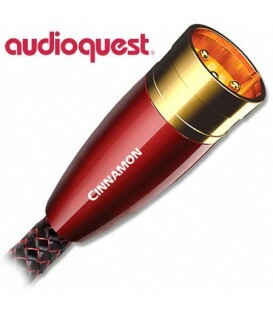 If so get ready to be amazed because nothing will prepare you for the staggering improvement you'll hear! 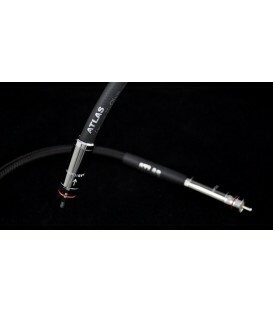 The Atlas Mavros demands to be heard with and used with the Mavros interconnect and Mavros speaker cable in order that the advantages of increased signal velocity can be appreciate and that the higher band-width signal isn't strangled by a speaker cable that's unable to carry all the information provided to it without deletion. 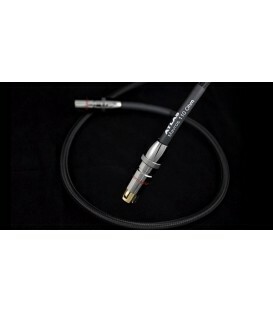 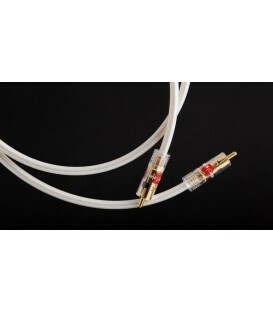 The Mavros digital cable can be supplied with BNC plugs as well as RCA plugs. 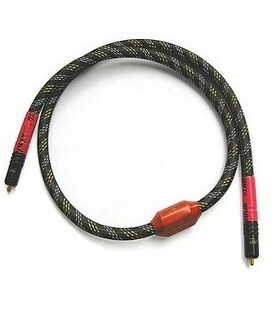 ;"
Velocity of propagation :;0.81 VOP"